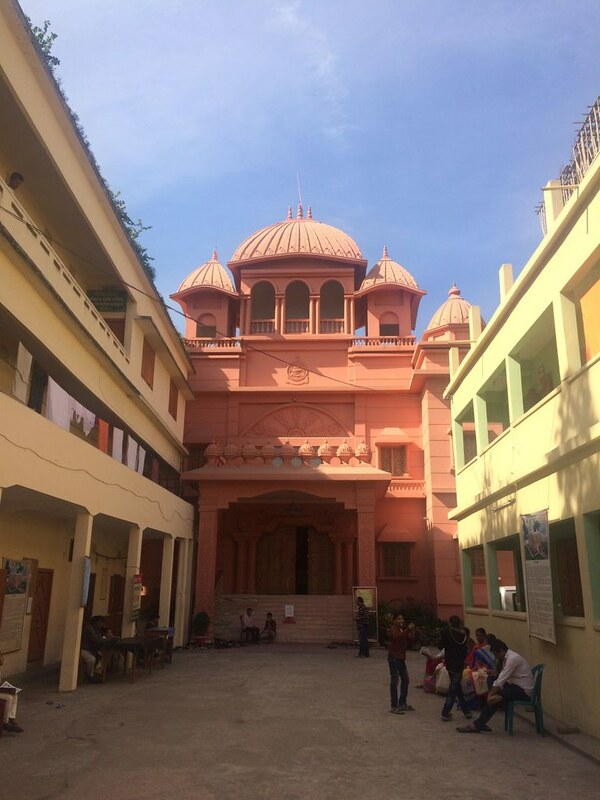 The centre, started in 1921, was made a branch of Ramakrishna Mission in 2002. 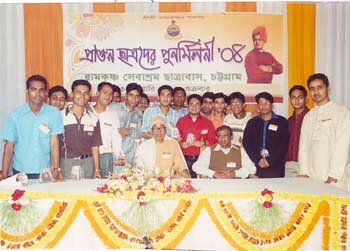 A students’ home with 60 students. A library with 2425 books. A charitable allopathic dispensary, which treated 2121 cases. Welfare work by way of providing pecuniary help and scholarships to poor and meritorious students, and food, clothing, blankets, medical help, etc to the poor and needy. 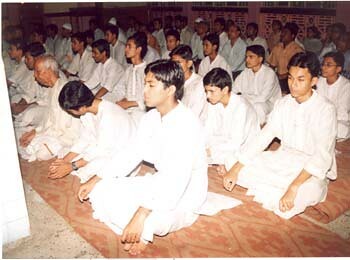 Daily worship, prayers and bhajans, weekly religious classes and discourses in and outside the Ashrama. Celebration of the birth anniversaries of Sri Ramakrishna, Holy Mother Sri Sarada Devi and Swami Vivekananda, and also Durga Puja, Kali Puja, Christmas Eve, Buddha Purnima, etc. A students’ home with 38 students. A library with 500 books. Welfare work by way of providing food, clothing, and pecuniary and medical help to the needy and scholarships to poor students. Daily worship, prayers and bhajans, and weekly religious classes. 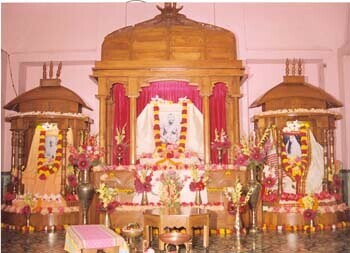 Celebration of the birth anniversaries of Sri Ramakrishna, Holy Mother Sri Sarada Devi, Swami Vivekananda, and also Annapurna Puja, Kalpataru Utsav, etc. 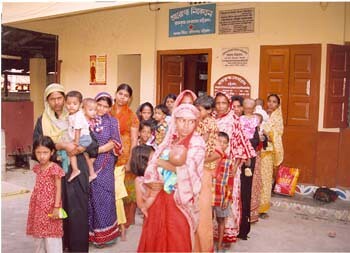 Monthly and annual medical camps (355 patients treated). 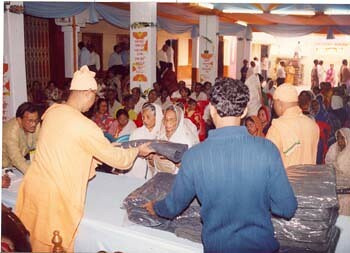 Welfare work by way of providing food, clothing and pecuniary help to the poor and needy. 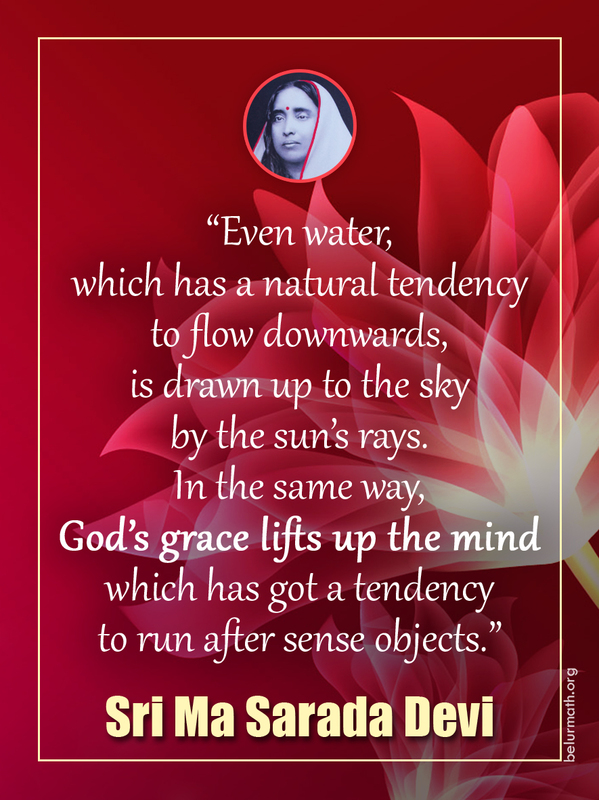 Daily worship, celebration of the birth anniversaries of Sri Ramakrishna, Holy Mother Sri Sarada Devi, Swami Vivekananda, and Kali Puja, etc.